I’ve been meaning to see Grosse Pointe Blanke for like fifteen years, and never gotten around to it, so I’m very glad Ben suggested it for this challenge. 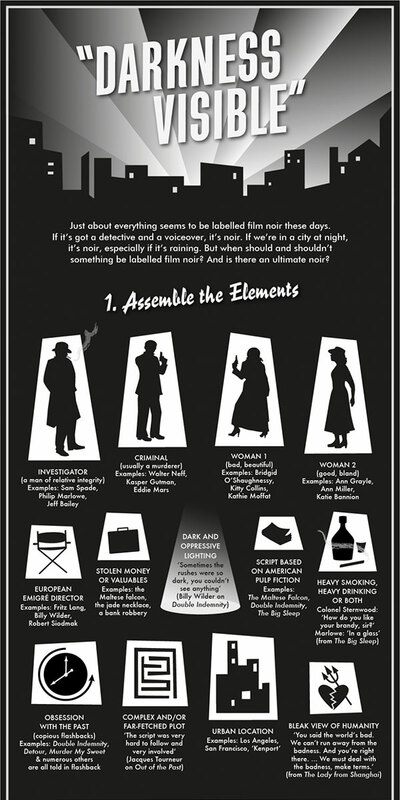 I knew there was a crime-type element to it and that it was a black comedy, but that was about it – that’s enough to catch my interest, frankly. 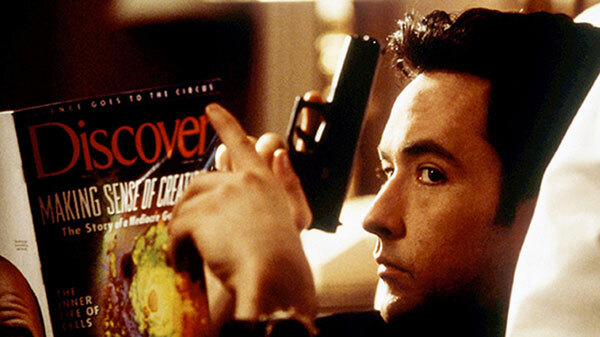 John Cusack is Martin Blank, a hitman who goes back to his 10-year high school reunion – he wants to catch up with an old girlfriend plus there happens to be a job there. 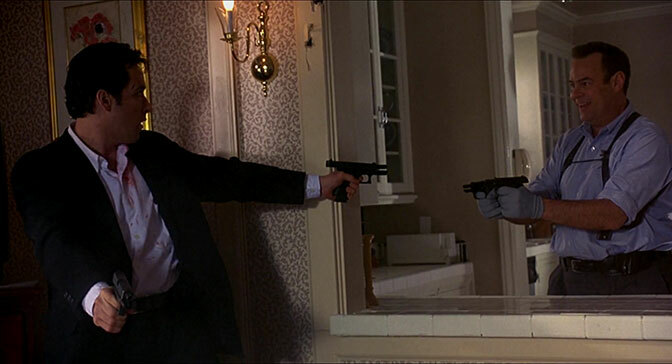 Meanwhile, he’s being hounded by his competitor Grocer (Dan Ackroyd), who wants him to join the new hitman union, and another hired assassin seeking retribution for a job Martin recently botched. The dialogue here is really the winning element, as you can see by the sheer number of “favorite lines” I chose below. 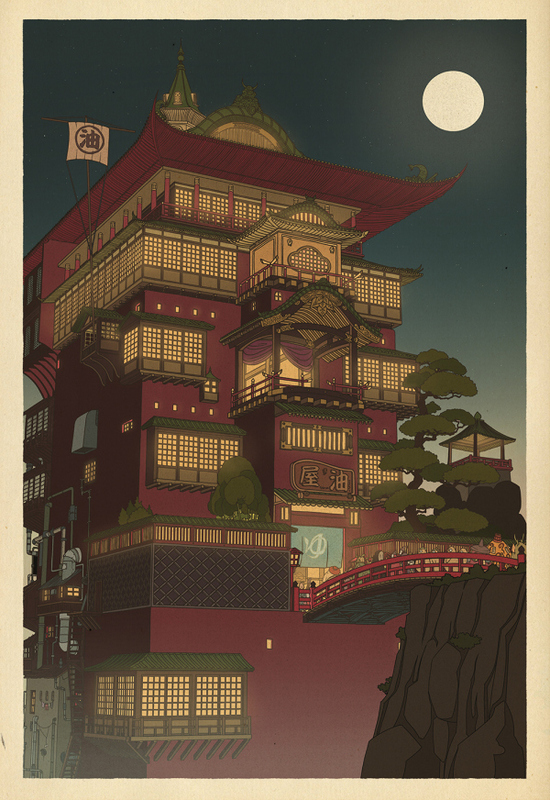 It’s very clever and delivered with a deadpan earnestness that’s right up my alley. Martin forthrightly tells everyone who asks what he’s doing these days that he kills people for money, and they all take it as a joke – but they WAY they respond is also very even-keeled, so at first I thought they just didn’t care! That kind of quick wit is something I love in movies and in real life. There are action moments that have a similar quick pacing, like when he’s in a convenience store and the other assassin just pops in guns blazing, and they have a major shootout – all the while the store clerk is playing Doom with his headphones on blast and doesn’t even notice. Those moments were a lot of fun, and the movie totally had me for those. I did feel like the movie lost a little steam towards the end. Really it slows down when they get to the actual reunion and Martin starts thinking seriously about quitting the killing business and settling down with Debi. There are action scenes after (including a memorable usage of a pen) that are solid, but by the final shootout in Debi’s house I had wearied of them a bit. I also appreciated Debi’s independence throughout the movie – until the last ten minutes or so, when her quick-changing decisions left me behind a little. Jumping to the ending the way they did is probably the best thing they could’ve done script-wise at that point, but it also felt like a bit of a cop-out in terms of Debi’s characterization. 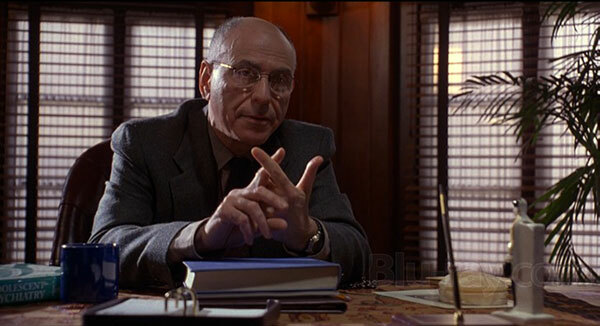 It’s really difficult not to compare this to My Cousin Vinny, which was a challenge movie a few weeks ago that I absolutely loved, and I have to say for some reason Vinny worked better for me. 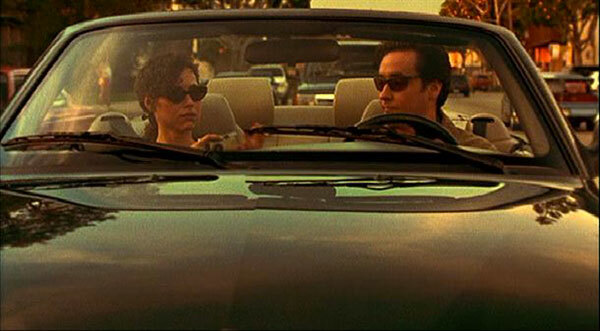 A lot of it is probably down to Marisa Tomei, but I also just felt like it stayed clever and fun throughout, where Grosse Pointe Blank got a little bogged down in Martin’s little redemption arc. I still enjoyed it quite a bit, especially for having so much on-point dialogue and clever ideas like a hitman union, but I don’t think it’ll stick with as long. 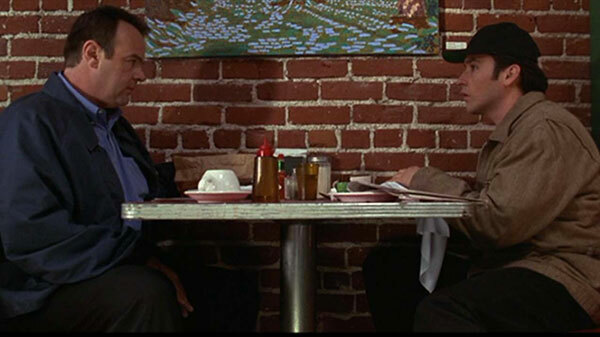 Grosse Pointe Blank beats Duck, Rabbit Duck! 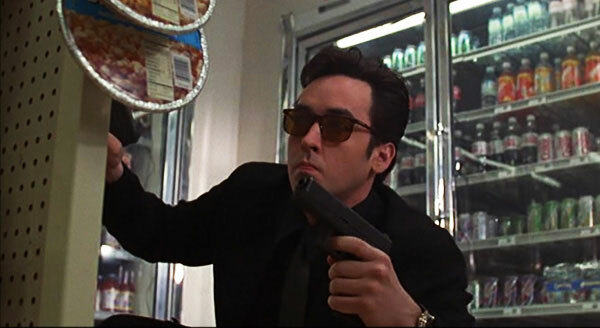 It is now my #4 John Cusack film, my #2 Minnie Driver film, my #25 Black Comedy, my #8 Comedy Thriller, my #17 Hitman/Assassin Film, and my #6 film of 1997. 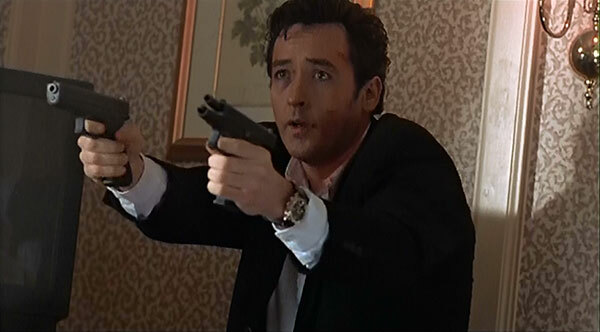 Grosse Pointe Blank was recommended by Ben Shoemaker, a friend from the Flickcharters Group on Facebook. Averaging together this #874 ranking with my #517 ranking of his other film, Lone Star, gives Ben an average ranking of 695. Martin: [re: going to reunion] Would you view your position on this issue as inflexible? Dr. Oatman: You told me what you did for a living after four sessions and I said I didn’t want to work with you anymore, but you came back every week. That’s a difficulty for me. Martin: I’ll give it a shot. Dr. Oatman: No, don’t give it a shot, don’t shoot anything. Martin: You can’t go home again…but apparently you can shop there. Debi: So what’s your business? Debi: You get dental with that? Debi: If you love something, set it free. If it comes back to you, well…it’s broken. Martin: When are you authorized to use deadly force? Terry Rostand: Oh well, you know, taxes provide your basic services, you know, police and whatnot, but our customers, they need a little bit more than that, so we catch you on the property, we do what we have to do. Martin: So, if I just look suspicious on your customers’ property – under those, you know, “heightened circumstances” – you have the authority to shoot me? Martin: Wow, all right. How’d you get the gig? Terry Rostand: Oh, well, they were hiring. And it was only a two-week course. Paul: TEN YEARS, MAN! TEN YEARS. TEN. YEARS. TEN YEARS. Martin: Now I’m a professional killer. Paul: Do you have to do post-graduate work for that, or can you jump right in? Martin: No, no. Psychopaths kill for no reason. I kill for *money*. It’s a *job*. That didn’t come out right.